We are pleased to announce that the award-winning cheeses from Willamette Valley Cheese Co. (WVCC) are now available at our shop. WVCC produces several cheeses from 100% Jersey cow milk. 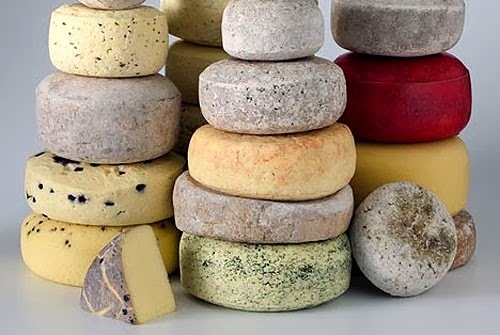 They make some of the best cheeses in Oregon, including a few very unique flavored cheeses! We also have some excellent cheeses by Full Circle Creamery, Rogue Creamery, Fairview Farm Goat Dairy, and Briar Rose Creamery; all local and all delicious! Come see what we have to offer!